I didn’t think the milky way would be visible from Aston’s Eyot but you can see it here. Two perseid meteors can be seen in a single 30 second exposure. 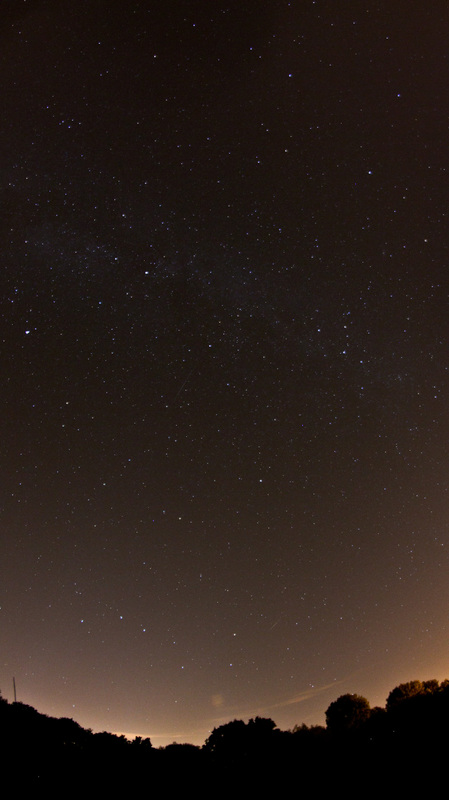 You can see the feint smudge of the Andromeda Galaxy to the lower right of the Great Square of Pegasus.